Europe's most famous and largest traditional carnival parade of floats has attracted hundreds of thousands of visitors every year since 1873. 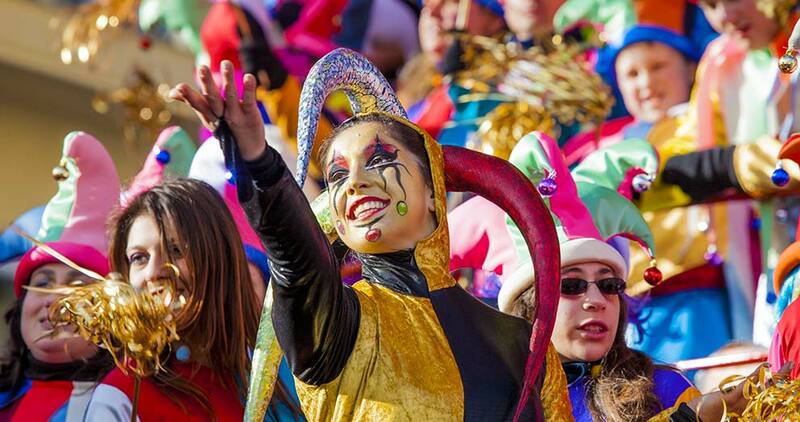 To allow the public to enjoy this magical experience, the Foundation Carnival of Viareggio has chosen Vivaticket’s services. The package includes the sale of tickets, online and through points of sale, with integration of B2B and B2C channels, access management, promotion, the supply of staff and supporting materials to the management of the event, including installation and uninstallation. Do you need specific information for a similar event?